A drywall problem left unrepaired could cause costly damages. This is the reason why it is important to hire a professional contractor that you can trust to start a drywall repair immediately. What are the Common Causes of A Damaged Drywall? Regardless of whatever help you need with your drywall, Kranenburg Painting is a company you can trust. 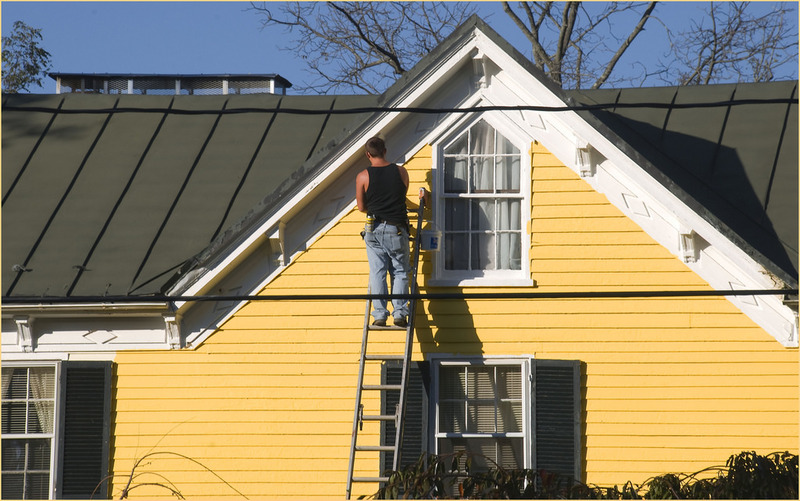 We can repair cracks, do final touches and cover up holes in the most affordable and efficient manner. Our experienced drywall repair craftsman will help you in every step of the process and ensure you utmost satisfaction. 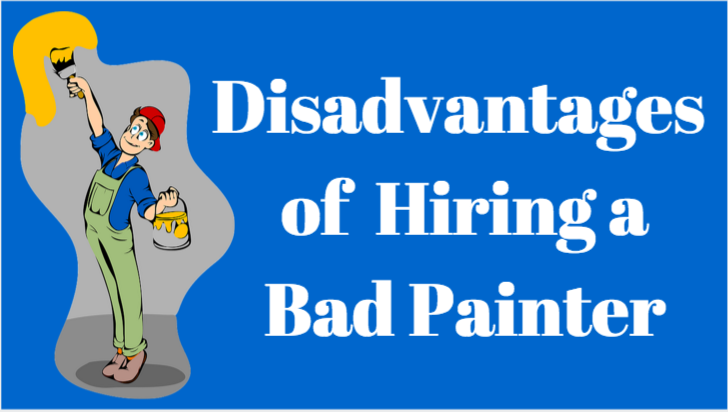 What Is The Benefit of Hiring Professional Drywall Repair Services? Drywall repair is a difficult task. It demands skills and expertise of an experienced drywall craftsman to do the job properly. When you risk doing drywall repair yourself, you experience having wall problems such as uneven walls and gaping holes into the wall. This is where the services of a professional craftsman come in. He has the necessary skills and expertise to solve the problem perfectly and reduce damages which can leave you with additional and hefty costs. Drywall textures differ according to the technique used in their application. They can either be applied using hand tools or more complex instrument like a sprayer. Splatter Texture. This is the starting point of most other drywall textures. The drywall compound is just splattered over the wall or ceiling. Knock Down Texture. It is a result of a splatter flattened down by a knife thereby resulting in a “knock down” look. It can vary from separated to fine look. Orange Peel Texture. This is a very common texture that results from a tiny splatter. It varies from fine to course. Stipple Texture. This results from stippling brush over a layer of drywall compound. Roll Texture. 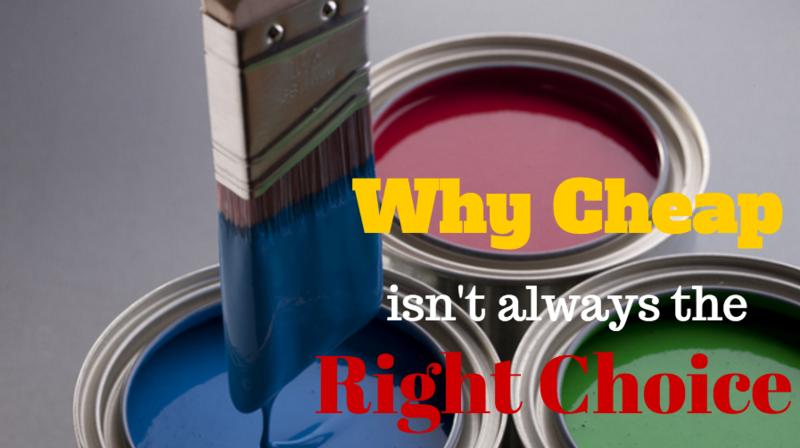 This is achieved by running a paint roller over a drywall compound as usually seen in closets and garage walls. Trowel Texture. This look is achieved by using any type of trowel (metal, wooden or skip trowel) to apply the drywall mud. Acoustic Texture. To achieve this texture, Styrofoam beads are placed on the drywall compound and then sprayed on using a special hopper. Swirl Texture. Swirl Texture is very common on ceilings but is sometimes seen around apartment walls. This is achieved by leaving a swirled pattern of half circles on the drywall mud using a bristled brush. Kranenburg Painting contractors are your drywall repair experts in Sarasota. 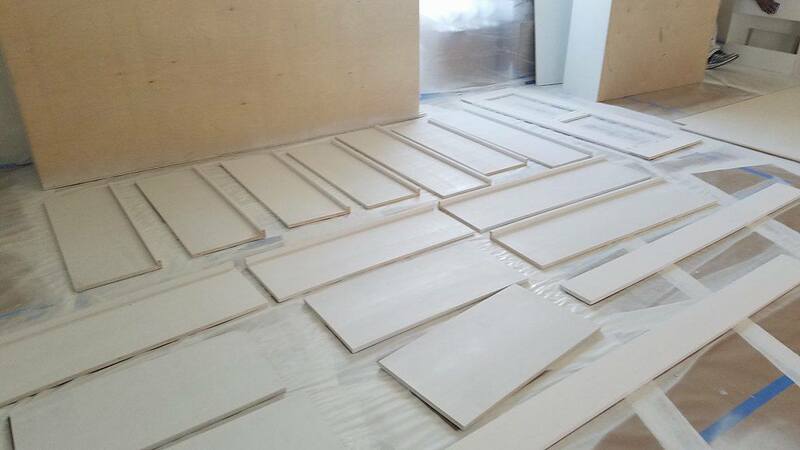 No matter how complicated your drywall project is, we can make it look good. We specialize in Residential, Commercial and Custom Home Drywall Repair Services. 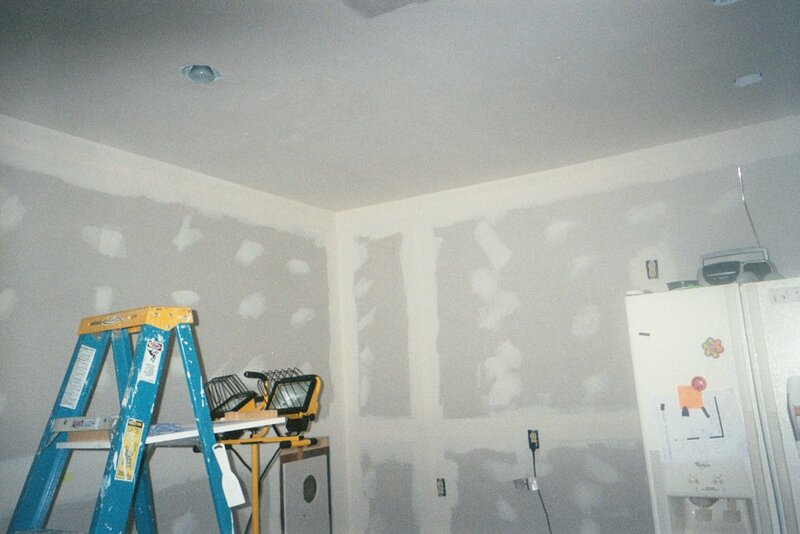 You can rely on us to do a perfect drywall repair job whether your needs are large or small. So what are waiting for? 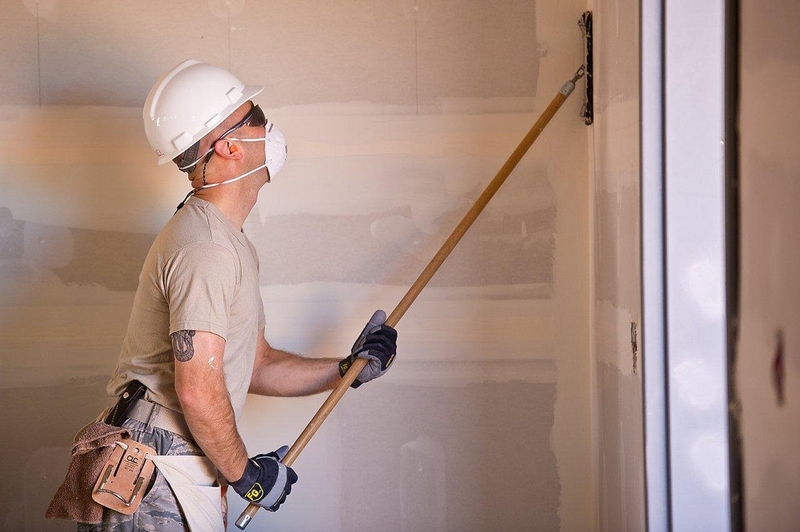 Get in touch with the professional drywall repair contractors in Sarasota by scheduling a free price estimate with Kranenburg Painting today. Just dial (941) 524-2937 or fill out our contact form here.